Customize a wellness plan that targets your specific treatment area and works towards your individual health goals. 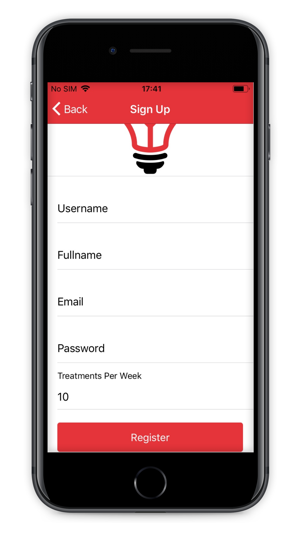 Set weekly, monthly, and long-term light therapy goals and track your progress from anywhere. Choose between wavelengths of natural light: red, near infrared, or both, depending on your goals. 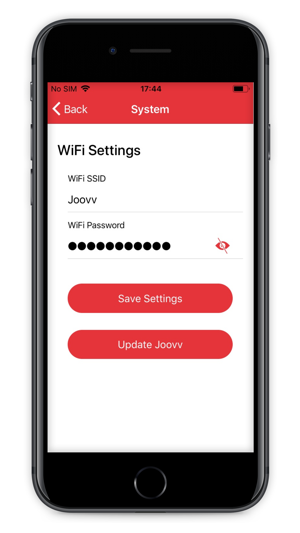 Control your Joovv experience from your phone or any other Bluetooth device. FDA cleared & 3rd-party tested. Industry-leading sizes to treat your whole body in one session, for full convenience and consistent dosage. 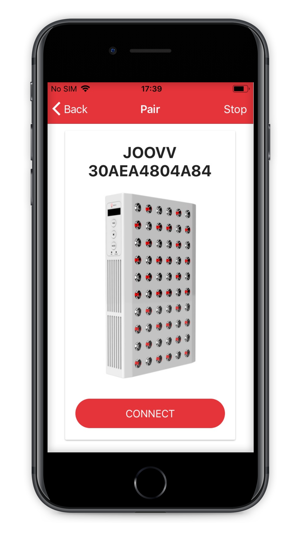 Built-in Bluetooth for a personalized experience with the Joovv app, one-touch control of multiple Joovvs, and flexibility to pair with connected home devices. Joovv anywhere—hang on a door, place on a tabletop, against a wall, or use the mobile stand for easy & convenient light therapy. Short treatment times with clinical-grade power from electrostatic-coated LED lenses. Switch between red and near infrared wavelengths, or use both at once, depending on your needs. Upgrade your Joovv setup at any time with our patent-pending modular design. Harness the benefits of the therapeutic red and near infrared (NIR) wavelengths found in natural sunlight, without the risk of excess UV rays. 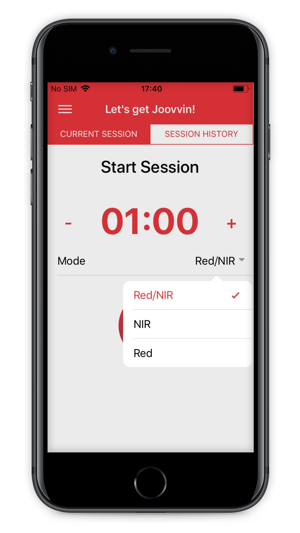 Red & NIR light stimulates your mitochondria, fights oxidative stress that slows you down, and powers the ATP energy production in your cells so you function more optimally. Skin & Anti-Aging: Red light boosts collagen production and counteracts wrinkles and signs of aging. It has a therapeutic effect on symptoms of psoriasis, herpes, rosacea, acne, and other skin conditions. Muscle Recovery & Optimal Performance: Light therapy stimulates high-energy muscle cells to optimize your physical performance, then it speeds the muscle recovery process after exercise. It’s also been found to naturally boost testosterone production. Joint Pain & Inflammation: Light therapy improves blood flow and helps to relieve painful joints and arthritis symptoms. This app simply does not function, since i got my device I’ve had issues with it, apparently it’s sensitive to voltage fluctuations so when it “senses” something funny it doesn’t work! The app is supposed to provide an update to resolve this very annoying issue but as soon as I enter the network information it saves them, I’ll then try to run the update in the correct mode on the device and it looses the Bluetooth connection and does nothing, no update! I force close the app, delete the app and re download it and the same crap happens every single time. I can’t even access the guides in the app. This app has been out long enough for there to be an update, I can’t be the only person experiencing this. 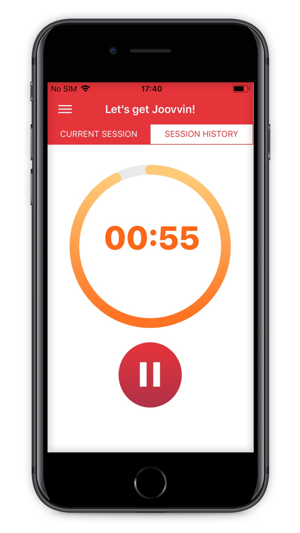 1)If you open a different app on your phone the timer freezes on the Joovv app, and this can result in it not recording your session. 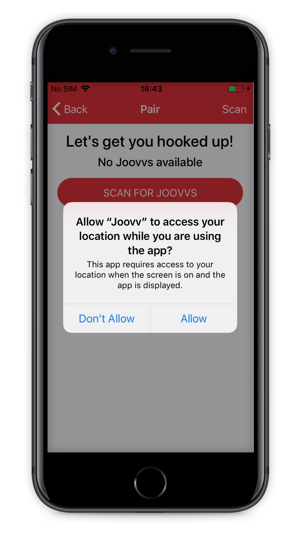 2) I have to pair my Joovv with the app every time I want to use Joovv from the app. It’s still easier at this point to just use the Joovv manually. The app update 1.0.5 fixed all my earlier review comments. Pairing and WiFi works fine. Also the user info from my account created on the Joovv website is now saved. I was able to install a firmware update. 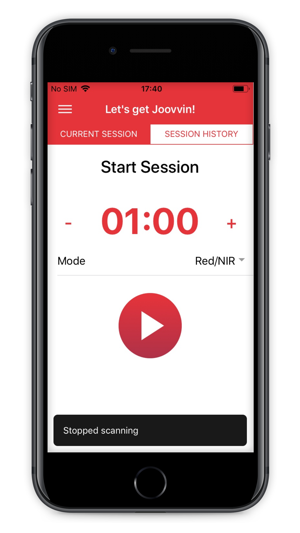 I was able to control the device from the app and log sessions. In the app’s Support section, the support links now work.